This portion of the website is currently under construction. 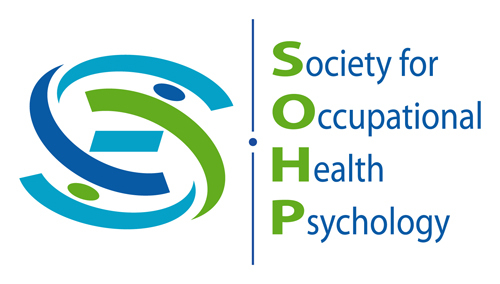 To reach the broadest audience, please share your job postings to the OHP listserv. Instructions on joining the listserv can be found here.